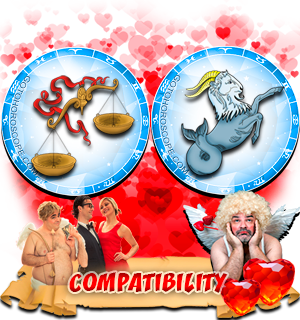 Free Zodiac Compatibility Horoscope for Combination of the Libra with the Zodiac sign Capricorn. 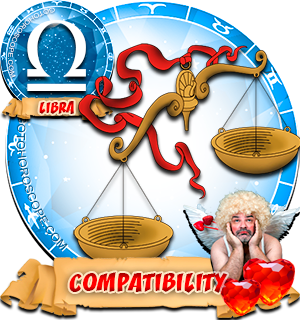 Compatibility Horoscope for Combination of Libra and Capricorn Zodiac Signs. 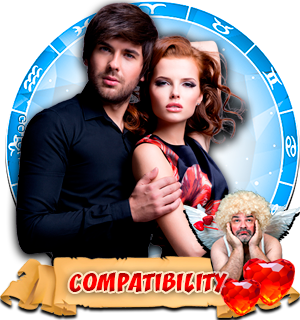 Unfortunately, the compatibility horoscope argues that these zodiac signs are incompatible in marriage, unless, of course, they make every effort to achieve harmony in their relationship.  The Air and Earth elements that are antagonists in astrology contribute to their incompatibility.  Zodiac signs Libra and Capricorn are constantly fighting for leadership.  It is good if they will be able to share leadership among themselves equally. 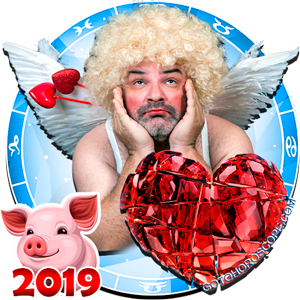 It is much worse when there is a winner and loser among the couple because the one that lost leadership, whoever he may be, will continue to struggle, and the war will become chronic.  And for a Libra man and Capricorn woman, it is very important to achieve their intended plan.  They have very different interests, goals, beliefs, and views on life, but they have the same patience, sensitivity, and softness, tendency towards idealism, toughness, and energy.  Qualities common to both partners can help the couple establish and maintain good relationship among themselves. 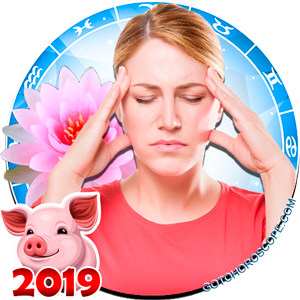 To achieve this goal it is very important that they both strive to this - otherwise, Libra man and Capricorn woman will find it impossible to create peace, and all one-sided efforts to establish peace in the family would make no sense.  The good-natured Libra man always tries to make peace, he believes that 'a bad peace is better than a good war'.  In this way, the patient Capricorn can contribute to positive qualities - his perseverance and calm wisdom. This couple can combine their efforts and achieve success in music, all kinds of arts, humanities, and literature. They both prefer serious activities to classics.  Libra man tends to choose for both himself and the home elegant, beautiful, bright, imaginative things, while Capricorn woman's demands are modest - she prefers practicality and quality in things.  For a Capricorn woman, money and best practices are her priority in choice of things, while a Libra man pays more attention to the elegance of things. 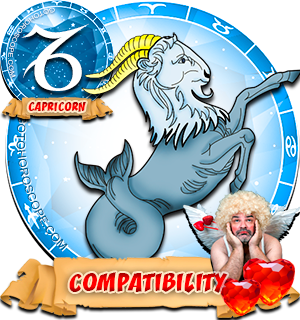 Capricorn woman would be annoyed by her man's hesitation or undue optimism, while Libra man will not like his darling's rudeness, greed, and pedantry.  The relationship of Libra man and Capricorn woman, there is one very important advantage: they are both very strong characters. 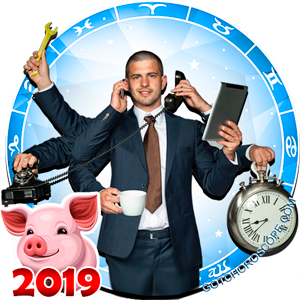 If they join forces and pursue their goals together, they will achieve all that they want: creating a family, career, high social status - as their compatibility horoscope predicts.  The most important thing in this path is to not only have a common goal but to a desire to bring happiness to each other.